Gothic House- Modern Town Centre Living! Rochills have just taken on this stunning two bed apartment for just £349,950! This apartment would easily rent for £1,100pcm so get yourself booked in now don’t miss out! 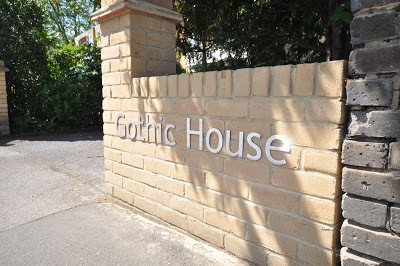 Be the first to comment on "Gothic House- Modern Town Centre Living!"